A successful entertainer is the one who has crafted a great brand image. This is true also for DJs and others who entertain people with music. One of the basic requirements to draw people’s attention to a music company is its creative music logo. 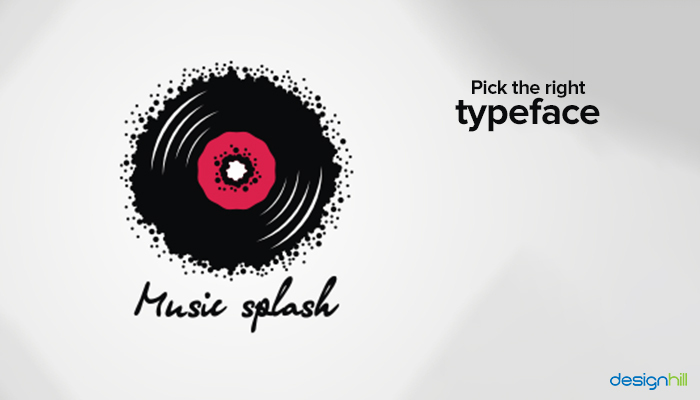 With attractive elements of colors, images, typefaces, etc, music company logos captivate the audience’s mind. Such logos send out the right message to the audience. Your band may be playing some popular music at weddings, nightspots, and bar mitzvahs. Or, yours may be an established band working for local radio stations. But the challenge is to build a solid recognition about you what your company does. That is the way to get recognition among booking agents, event planners, club owners, and people in general. You need a nice music logo to create a good first impression of your music company. In fact, your logo will work as the face of your company. Your target audience will appreciate your professionally created logo. That will help you win many gigs. 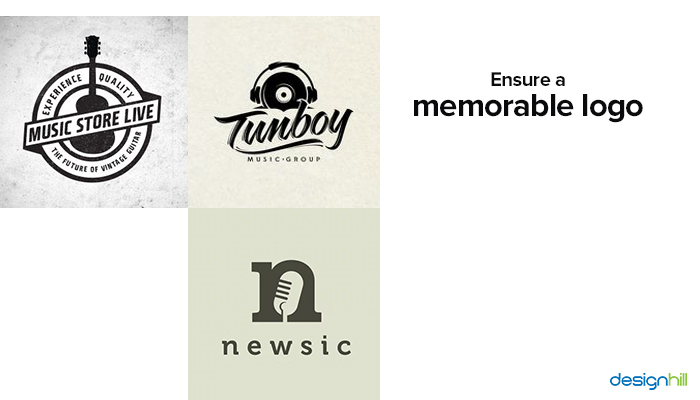 A strong brand image created by your music logo will have its own brand narrative. Various platforms mediums such as flyers, posters, merchandise, social profiles will convey this narrative using music industry logos. With time, the music logo design will be your tool to build your distinctive identity. The business symbol will also evoke the right feelings of the audience about your music. The logo will also help your fans recognize your band and support it. They will display it on stickers, T-shirts, hats etc. But make sure that your logo is a unique and simple design to represent your music. Also, a unique and memorable logo is a way to build a brand identity of your music company in the long run. This is because people associate your logo with your brand of music. You do not have to spend a lot of money on designing your logo. There is no need to hire a professional graphic designer for the purpose. There are some simple online tools that you can use without help to come out with your own logo. Before you set out to create your music logo, it is important to know your audience. Every music band aims to appease a certain section of music lover population. Do you play music for everyone and on every occasion? Or, you like to play only on certain occasions? 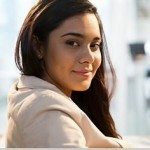 What are those occasions and who is your target audience? Answer such questions precisely. With a clear picture of the audience’s age, education, social and other backgrounds in mind, it helps in designing the logo precisely for your target group of music lovers. 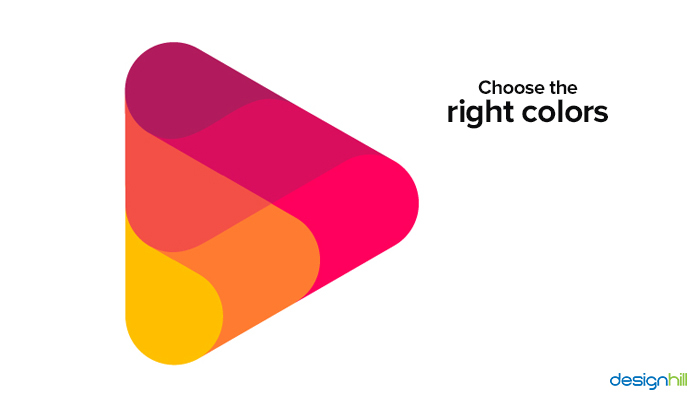 You can pick the right elements of colors etc as per the audience for the logo design. When you know your audience, you can come up with a specific message for them. A rock music band’s message for its audience will be different from that of soft music playing band. This is because the group of listeners is expecting something else. So, know the message your logo conveys. The elements such as colors and typeface are crucial to designing a logo with a purpose. With these elements, a logo builds a desirable image of a brand including a music company. A typeface adds some personality to a logo and any other graphic design. For example, most rock music band logos and posters have large letters. These letters reflect the loud and bold music. So, if you are in hard rock, electronic, or techno music, use fonts that have sharper edges and points. But if you are in soft music such as classical and soft rock music, use some elegant typefaces. Looking For A Music Logo Design? Amongst all the design elements, colors hold significance for their ability to evoke the right emotions. For example, red is the color of passion and aggressiveness and yellow is known for evoking hope and energy. In fact, colors speak a lot about businesses when used in logos. 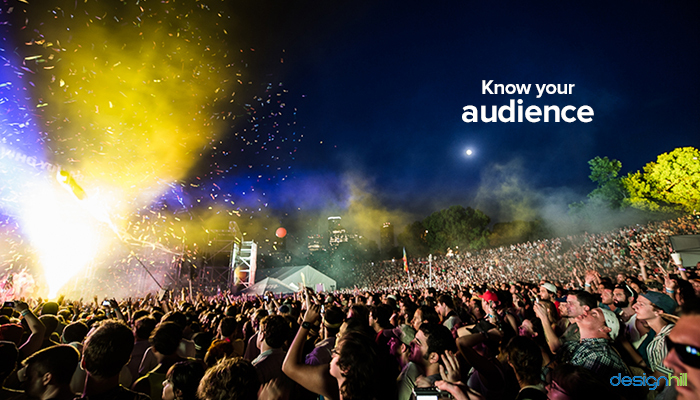 Music is basically a fun activity for the audience. There is an ambiance of joy and celebration associated with music. So, it is always advisable to choose energetic colors such as red, yellow, blue, and green. These are the primary colors to reflect the mood your music creates in a gathering. If your band plays hard rock music, choose bold colors like black and red for music industry logos. 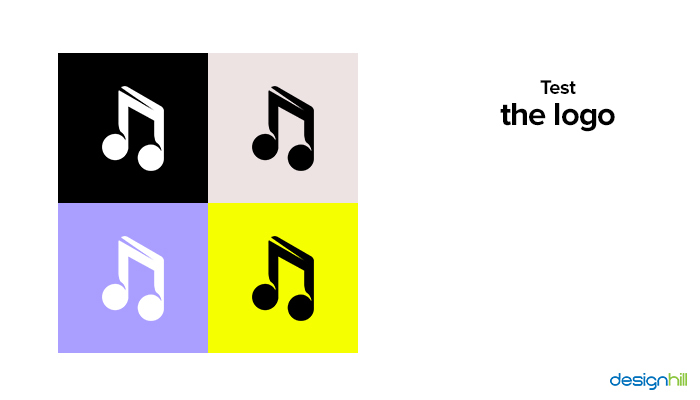 Whichever style of music you play, ensure that its logo is a unique and simple design. A simple logo has just a few colors, typeface, lines and other elements. If it has a rainbow of colors and more fonts, it will leave the audience confused. They will get mixed signals. Instead, prefer one of two colors and typefaces. Simple music logos enable people to see a music company’s name clearly. It will also let them read the name from a greater distance on a billboard advertisement. They can also spot the logo instantly in a theatrically-lit crowded room. Remember that a music logo design appears on a host of advertisements and online platform. Therefore, keep the design as simple as you can for its quick visibility on your website, social sites, etc. Your music logo must be a symbol that people can keep in their memory. They should be able to recall your music business quickly upon seeing the logo. That means that unique design is always preferable. Only such a logo will stand out from your competitors’ logos. Since it is an outstanding design, it will linger in the audience’s memory. After you know the main characteristics of a logo, you are ready to create it in quick time. All you need now is a logo maker. A logo maker is an Artificial Intelligence powered tool to design a logo on a DIY basis. 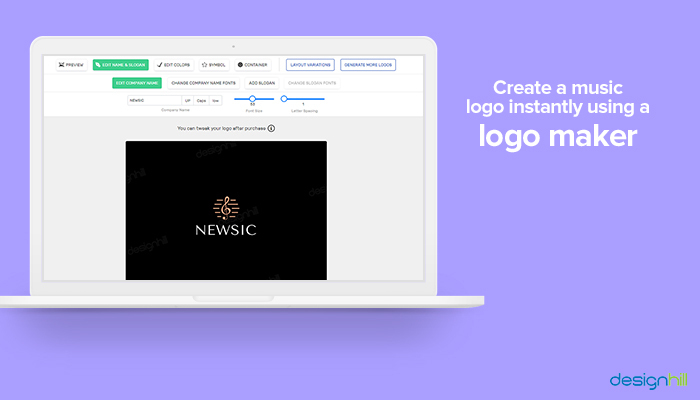 You can create your own logo in a simple way without any outside help. Most of the software has drag and drop features. You need to select colors, typefaces, stock images or choose any image from your files, and other elements. Then, drop them on the design frame in the software. Just as you click the submit button, you have your logo created. Most such logo maker tools have mockup features. This allows you to test the logo in a different situation. You can have a preview of the logo. So, test it on a mockup T-shirt wearing model, business cards, and different backgrounds. One such highly logo maker loaded with many design features comes from the stable of Designhill, a leading marketplace. This logo maker is totally free to use. 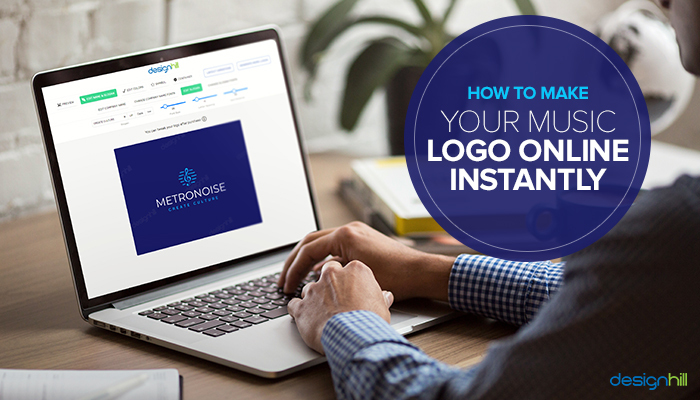 You can create your company logo design in less than 5 minutes in quick steps. First, you need to enter your company name in the logo market tool. At this stage, you will also select your preferred logo design style, colors, and icons out of many choices. 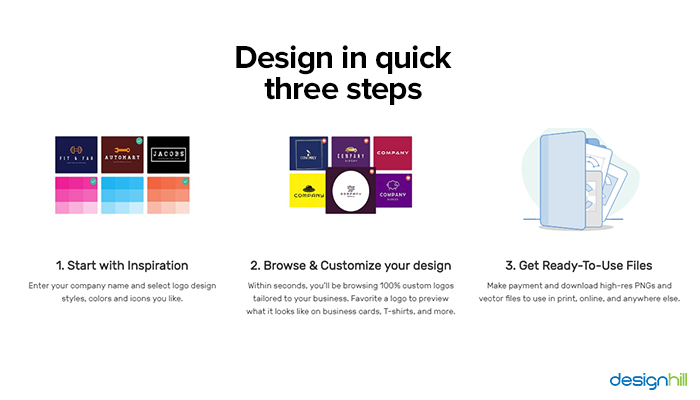 Then, customize your logo design. At this step, you will browse many custom logos that are already available for your industry. Just choose a logo that suits your music brand. You can change font size, spacing and other design requirements at this stage. 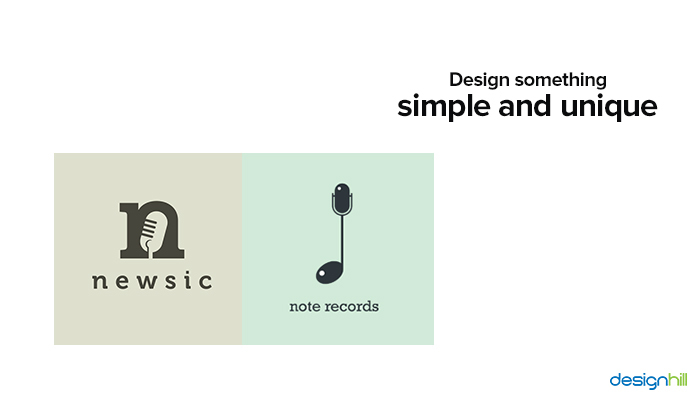 That is all you need to do to design music company logos. As the last step, you can get ready to use vector and PNG files of your logo from the site. Do not forget to test your music logo against various backgrounds. There are many online mockup templates available for free. When you have finally designed the logo, take it to the mockup sites. Put it on T-shirts, business cards, promotional products, flyers, and many other things and see how it looks. An ideal logo is the one that looks great on all products and against all backgrounds. So, keep on using the logo maker tool until you are satisfied with the final results. These are the tips to consider when you want to design your music logo using online tools instantly. But you must have some preparation beforehand so that creating the design becomes easier. Creating a music logo online instantly is possible, thanks to many free logo maker tools. These tools come with drop and drag features. You need to pick colors, fonts, and other elements and drop them in the design frame of the software and have a customized logo. But have a good knowledge of your audience and your brand message before trying your hand to design the logo.